Parallel to the political development of the Spanish Crown in the New World was the organization of the American Church that had, from its inception, as the main purpose of the conversion of the Indians to Catholicism. 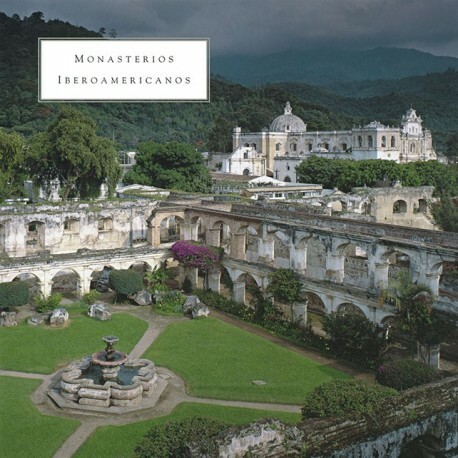 By virtue of the very high degree of authority and autonomy granted to them from the metropolis, the religious orders and, in particular, the mendicants, played a role of maximum relevance not only in this evangelizing work but also in the introduction of culture and the Spanish arts in the American continent. The orders were distributed throughout the new territories and they founded their monasteries, buildings from which they centralized the missionary work in each region, and which were erected in symbols representative of the identity and power of each order. In these monasteries, Franciscans, Dominicans and Augustinians competed in spiritual prominence and constructive grandiosity. The great architectural and ornamental projects, conceived according to cults models that came from Spain, were enriched in many aspects thanks to the contributions of the local craftsmen, who, when working in the new buildings, could not leave out the different vernacular decorative traditions . This contributes to create a characteristic aspect, but very varied, for some architectures oriented, already in origin, towards the spectacular. This architecture, however, has not been represented in art history books with the importance it deserves. This is due, no doubt, to the difficulty of its study, dispersed over such a vast territory, and the complication of gathering a good photographic corpus of the numerous buildings that make it up. In this book, Antonio Bonet Correa, professor at the Complutense University of Madrid and specialist in Spanish and Ibero-American baroque architecture, explains in a broad text the motivations of the orders, the conditions in which his work was carried out and all the details of the monacal architecture: its typologies, its decorative programs, the particularities of the female establishments ... 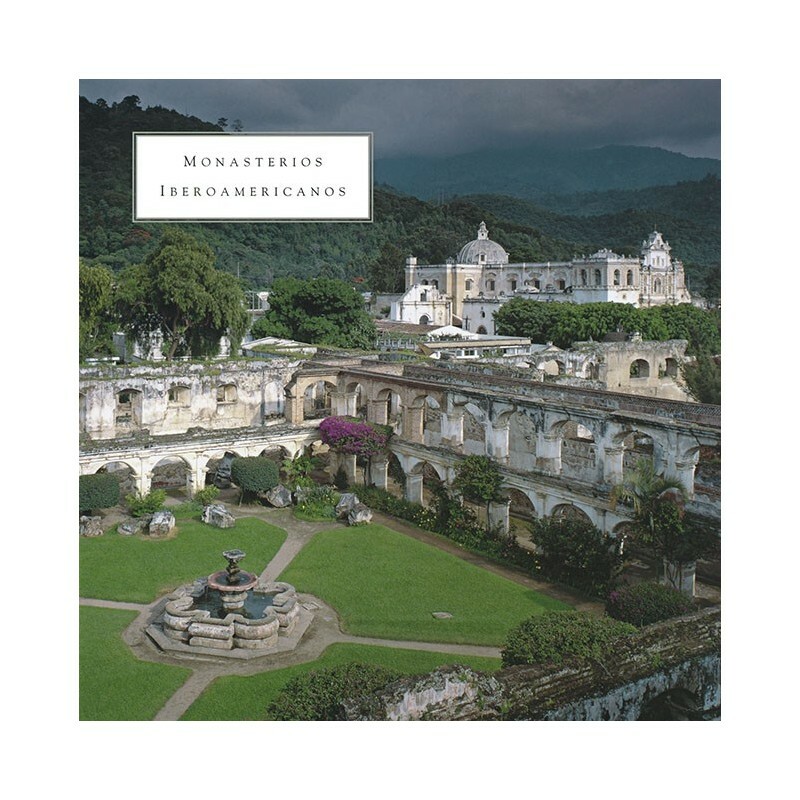 In a second part the thirty-nine most important monasteries of Mexico, Ecuador, Colombia, Cuba, Peru, Guatemala, Chile, Bolivia and Brazil. But perhaps the most striking contribution of this work is the abundant and spectacular quality photographic repertoire, which has been met with great effort (a large part of the illustrations in this volume have been made for this occasion), and which offers the look a very complete vision of this rich architectural treasure.